Below are the latest postings from the Harwood Gold Cafe Page On Facebook. 2019: HG is coming to a trade show near you. Stay tuned. Best wishes! Love your products! Join us for our third Thursday dinner this week! Call the cafe to reserve your seat. Dinner/Cocktail menu will be on our story. Here are the latest photos of Harwood Gold Cafe via instagram. 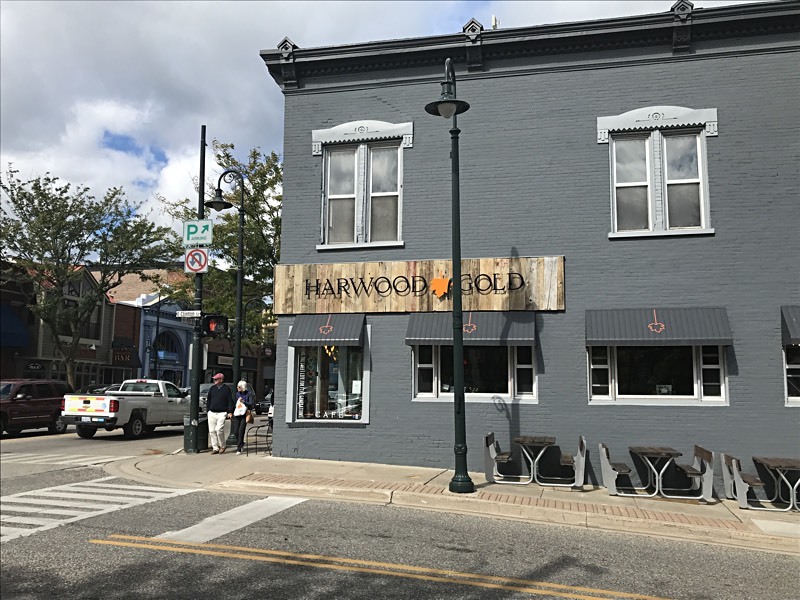 If you have an instagram photo to share of your visit to Harwood Gold Cafe, choose “Harwood Gold Cafe” as your location and your photos will appear in the photo stream below.